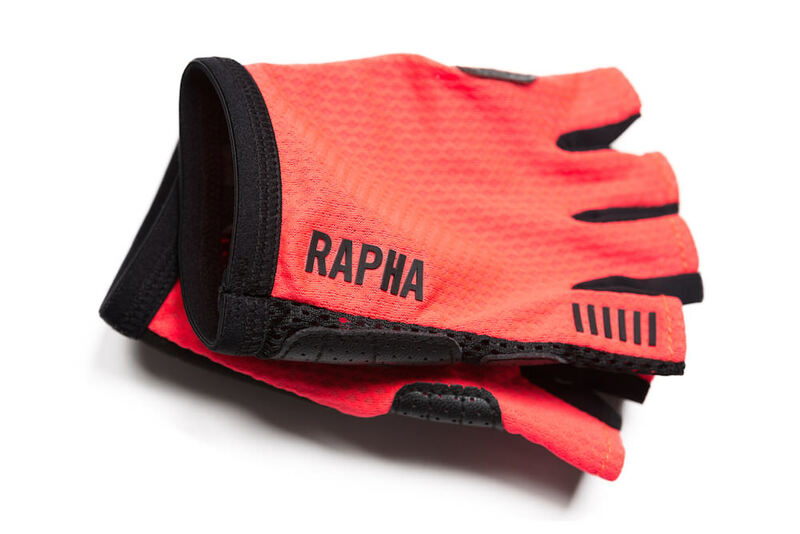 Of all the cycle clothing brands out there, Rapha is as prominent as pizza restaurants in Italy. 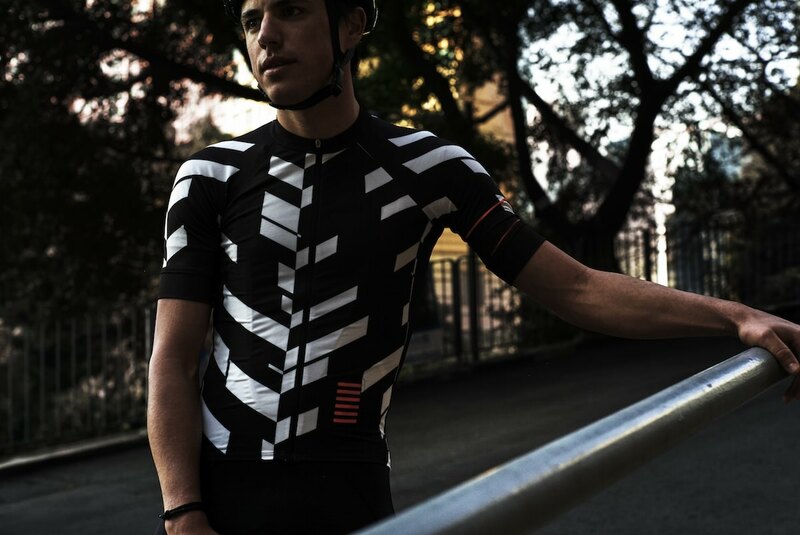 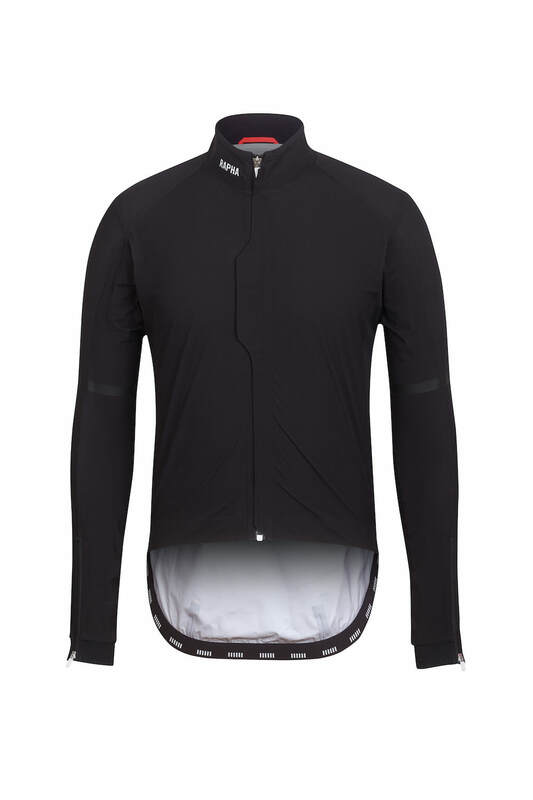 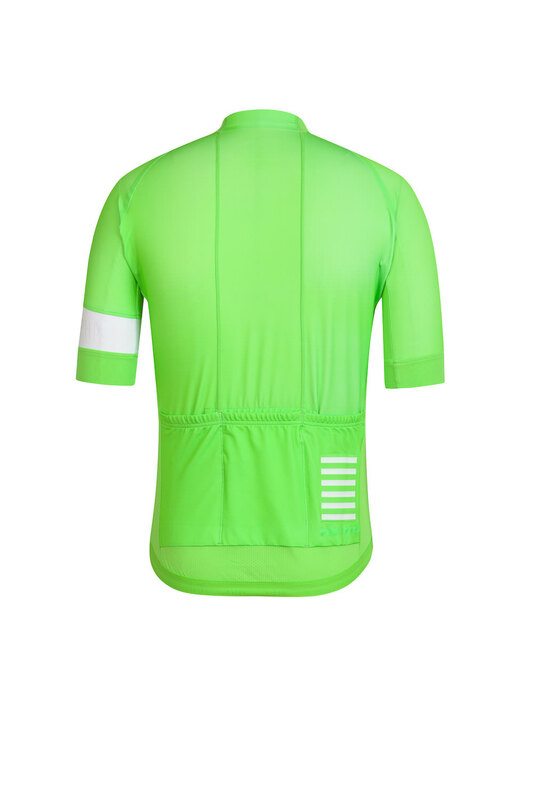 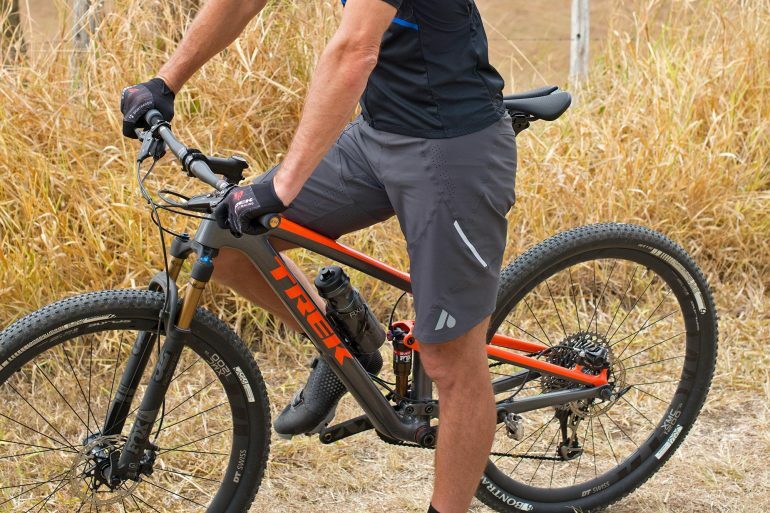 With their trademark white stripe on the arm of the quality merino wool jerseys, they’ve become the ‘must have’ cycling attire for the discerning amateur cyclist keen to look the part. 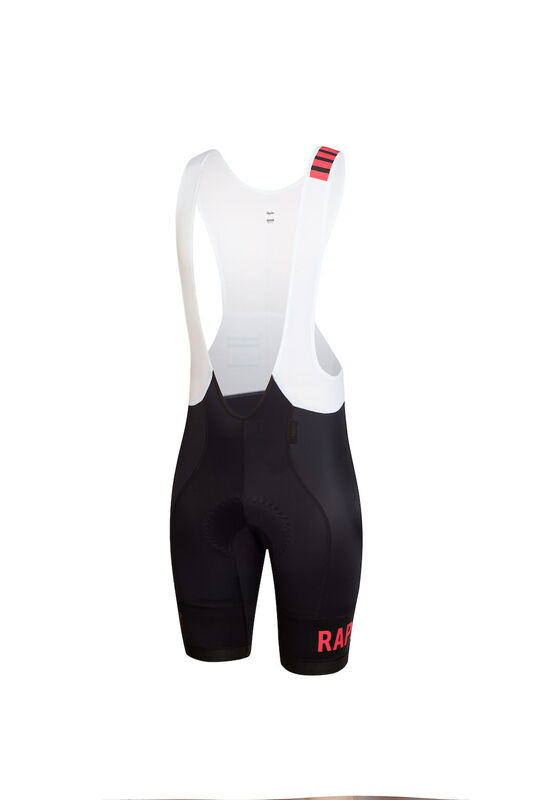 And the same goes for professional riders, thanks to Rapha’s partnership with Team Sky. 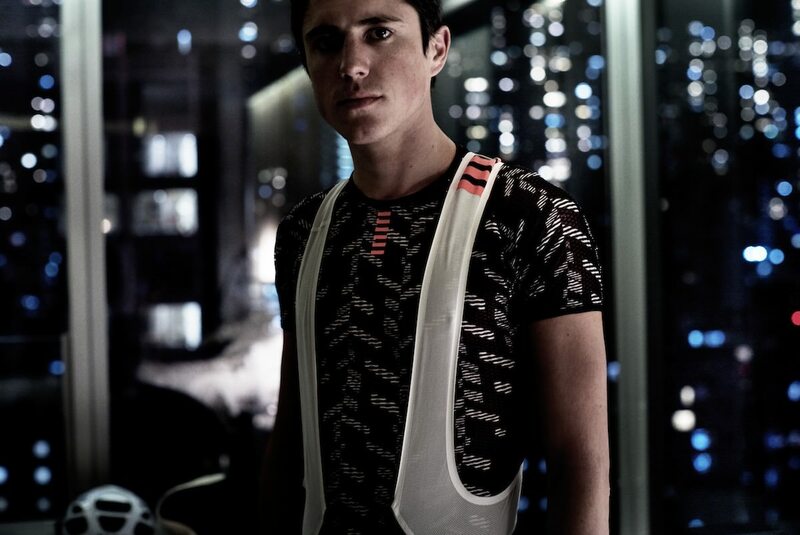 So, it makes sense that Rapha should choose Team Sky rider and British Road Race Champion, Peter Kennaugh, as the face of the new Rapha Pro Team range for Spring/Summer 2015. 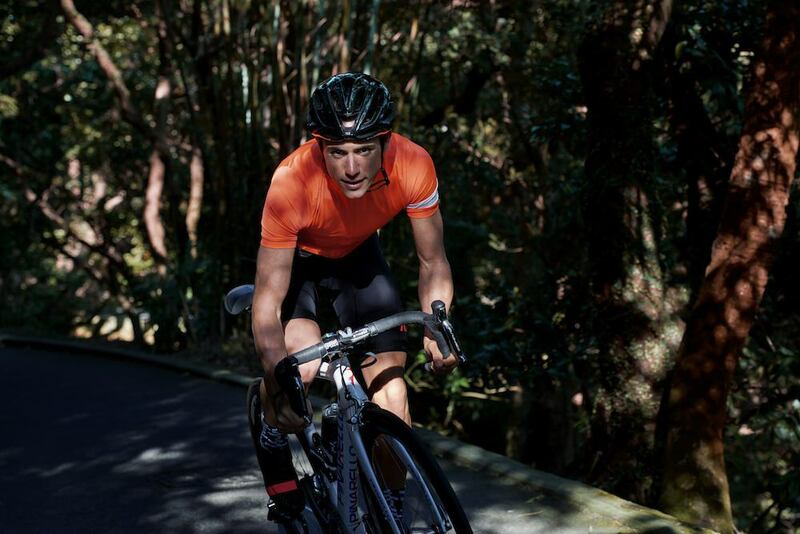 Besides riding for Team Sky at the Tour de France in 2013 and becoming the British Road Race Champion, 25-year old Kennaugh has been proving his worth at the Tour Down Under in Australia, as well as the People’s choice Classic criterium and The Great Ocean Road Classic, to name but a few. 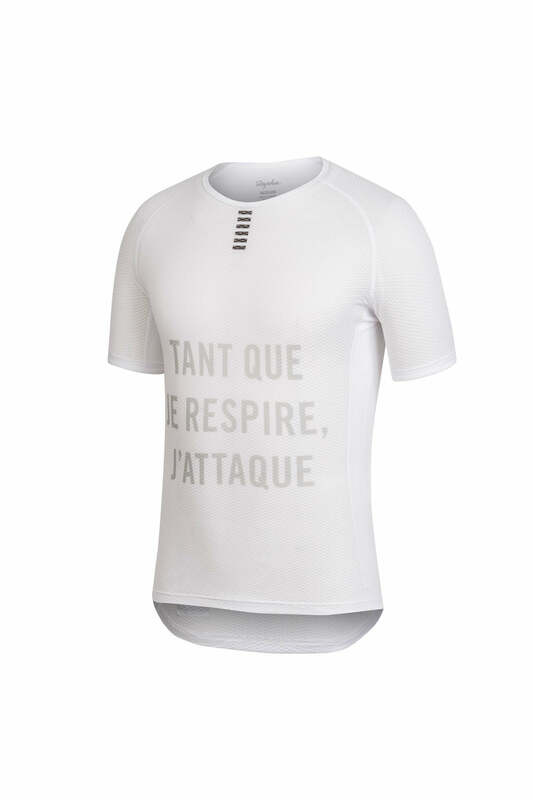 The new range is certainly different from many of their other collections. 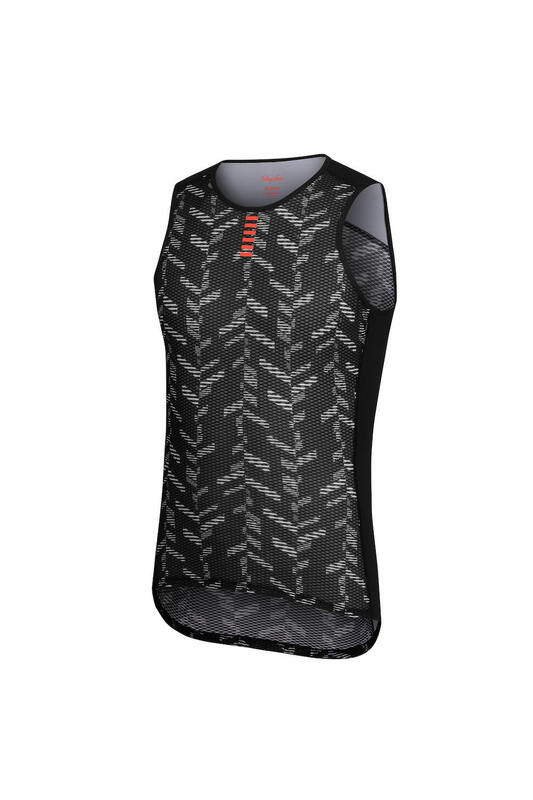 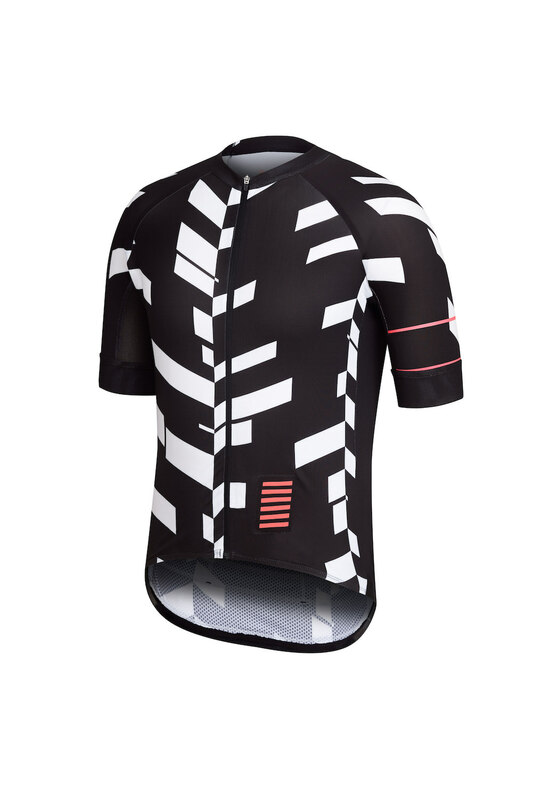 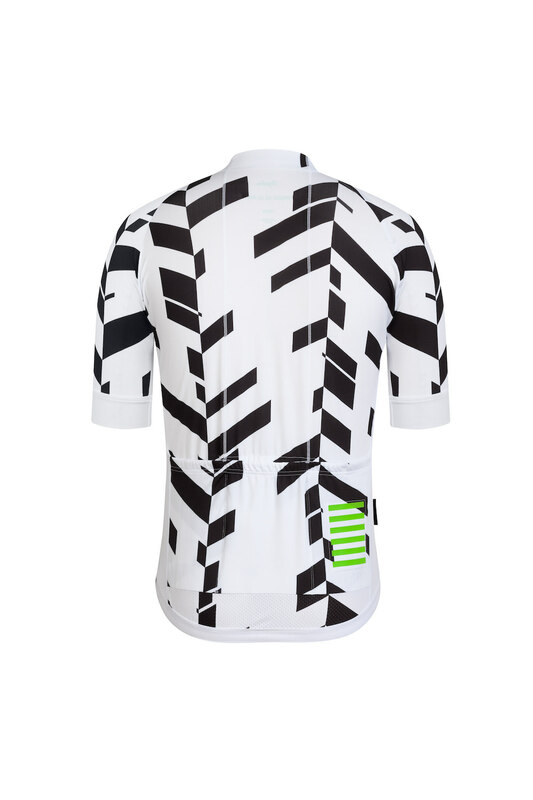 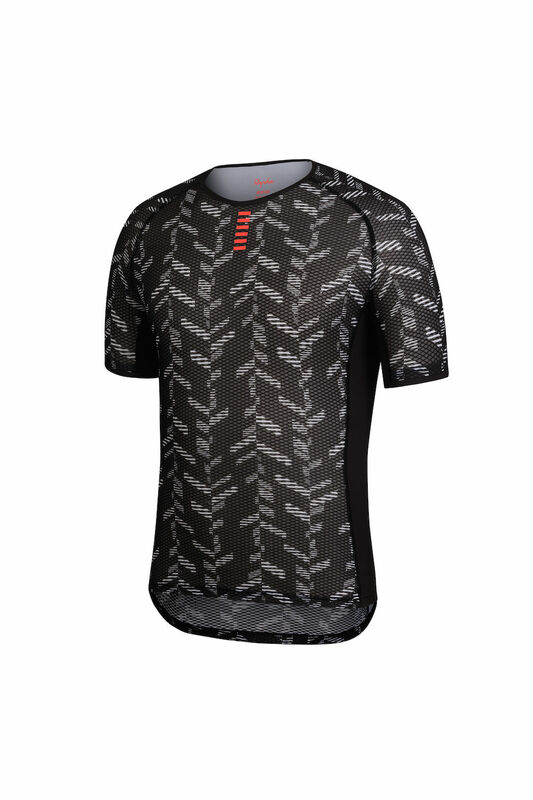 The ‘Data Print’ pattern reminds me more of Tron than cycling. 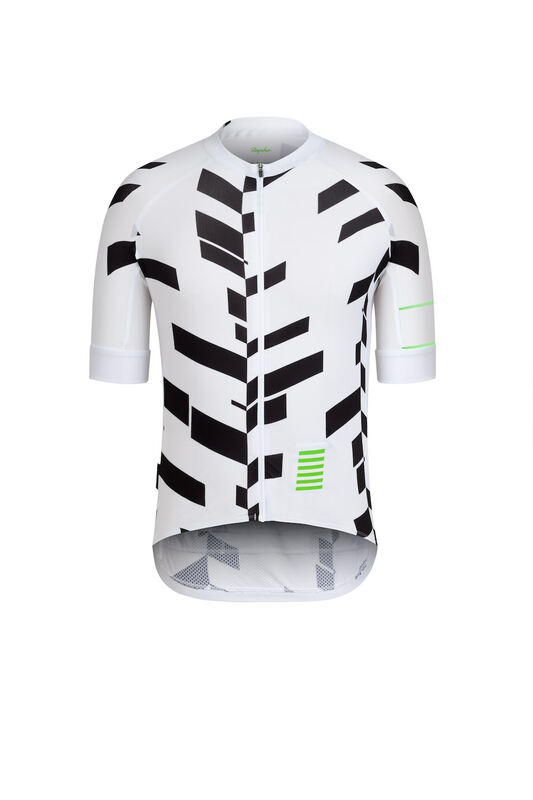 However, the concept was born out of a collaboration with design agency Accept & Proceed, who took the ride data from a Team Sky rider at the Tour de France and turned it into what you see below. 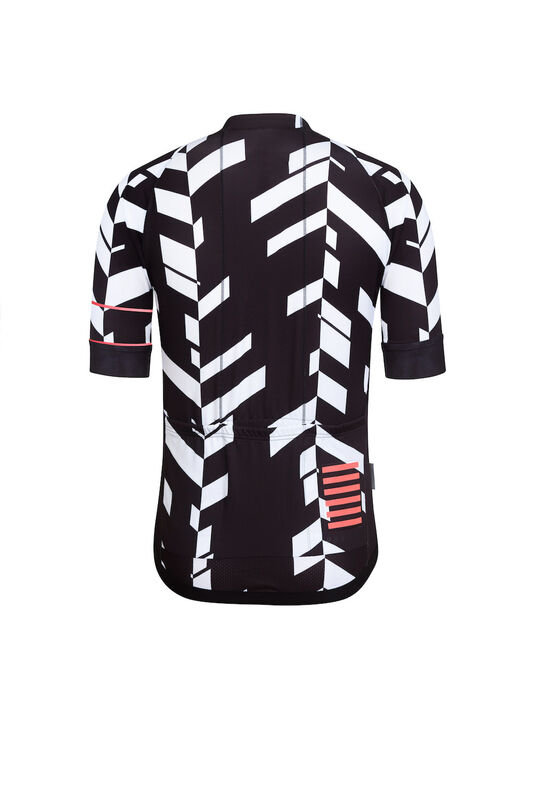 Although not instantly obvious, each of the chevrons represents a Tour stage and a mapping of the ‘rider’s distance, elevation gain and effort’. 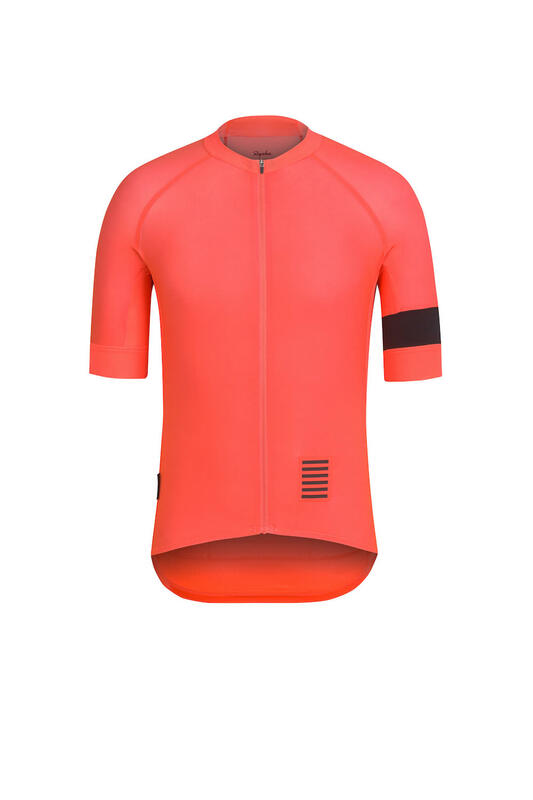 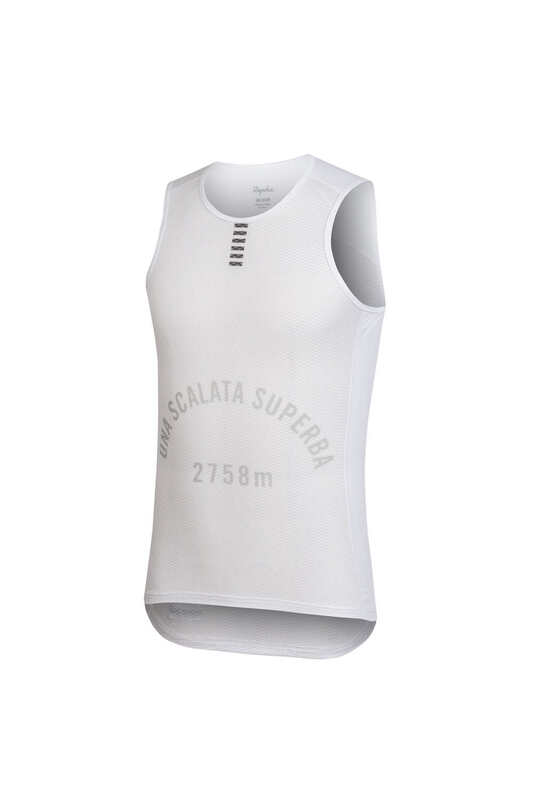 It’s pretty cool, although you’d want to be feeling fairly svelte and fast to get away with wearing it. 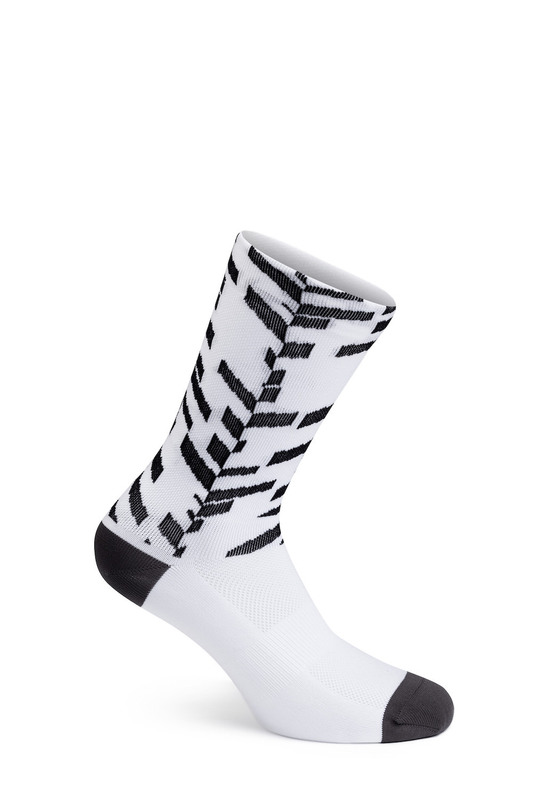 Which if your curious, can be bought here. 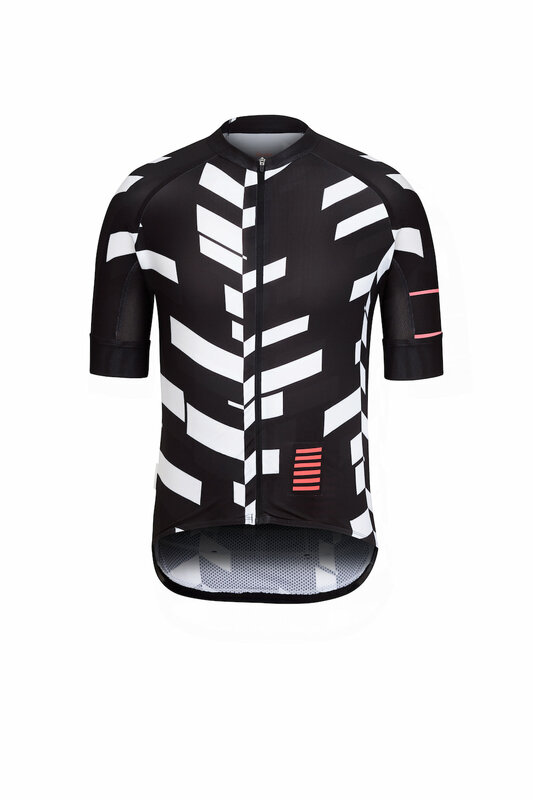 And if you’re even more curious to look before you buy, then you can see the Pro Team installation in the window of the Cycle Club on Brewer Street, Soho. 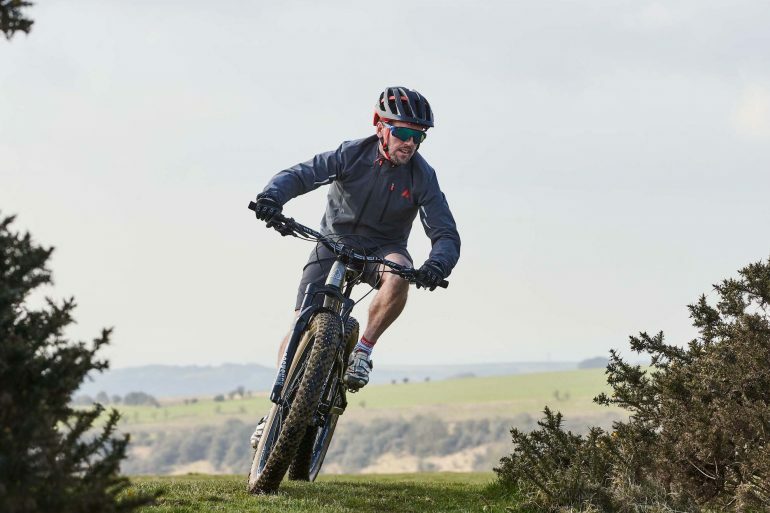 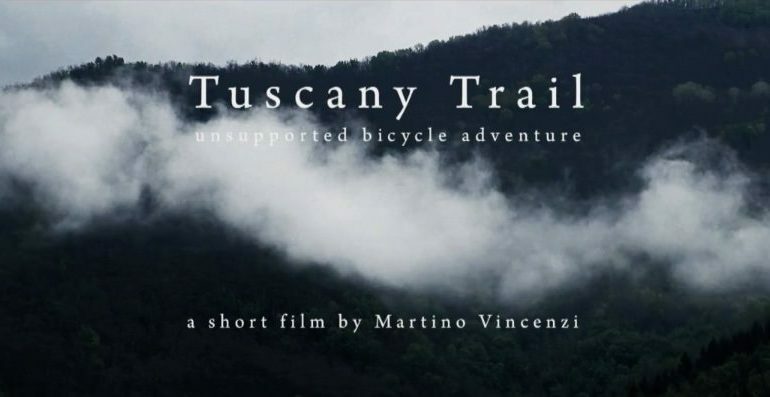 Tobias lives a somewhat symbiotic lifestyle where his weekend activities as an adventure athlete are the source of inspiration for his day job as a journalist and writer. 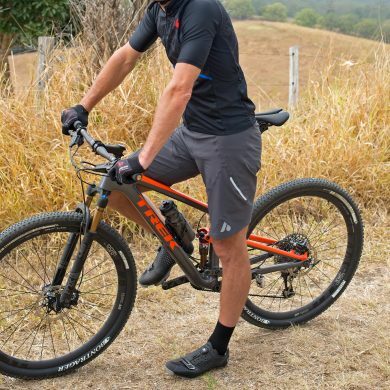 He has a penchant for entering endurance races around the world, most of which sound impossibly difficult to complete. 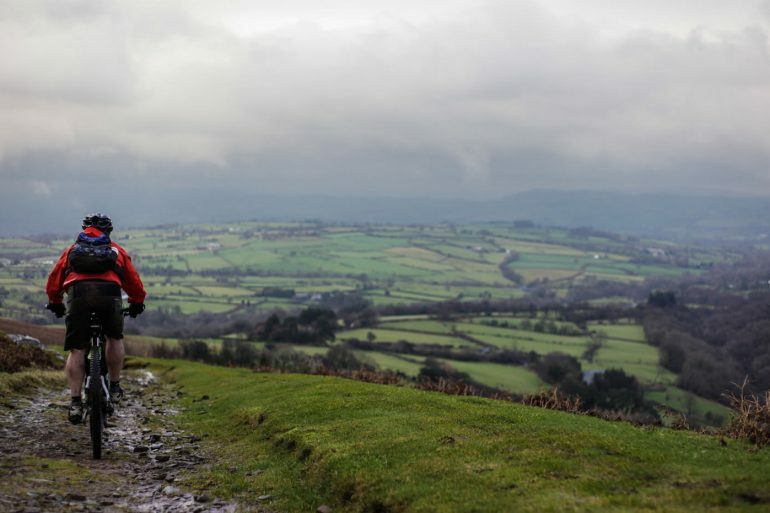 Besides being the author of '50 Races to Run before you Die', he's a regular contributor to many of the outdoor publications from Men's Fitness to Runner's World, as well as being a columnist for Telegraph Men.